When former United States President George W. Bush signed into law the U.S. Leadership Against HIV/AIDS, Tuberculosis and Malaria Act of 2003 (U.S. Leadership Act) in 2003, many countries in Africa stared at a crisis resulting from the then alarming AIDS-related deaths. In that same year, out of the 40 million people living with HIV globally, an estimated 26.6 million of these lived in Sub Saharan Africa. The law by the US government in 2003 sought to change this narrative in five years through the President’s Emergency Plan for AIDS Relief (PEPFAR) that was launched in the same year. And today, the number of people living with HIV globally has reduced to 36.9 million while Sub Saharan Africa has 19.6 million people living with the virus, down from 26.6 million 15 years ago. Deputy Coordinator of the Office of the U.S. 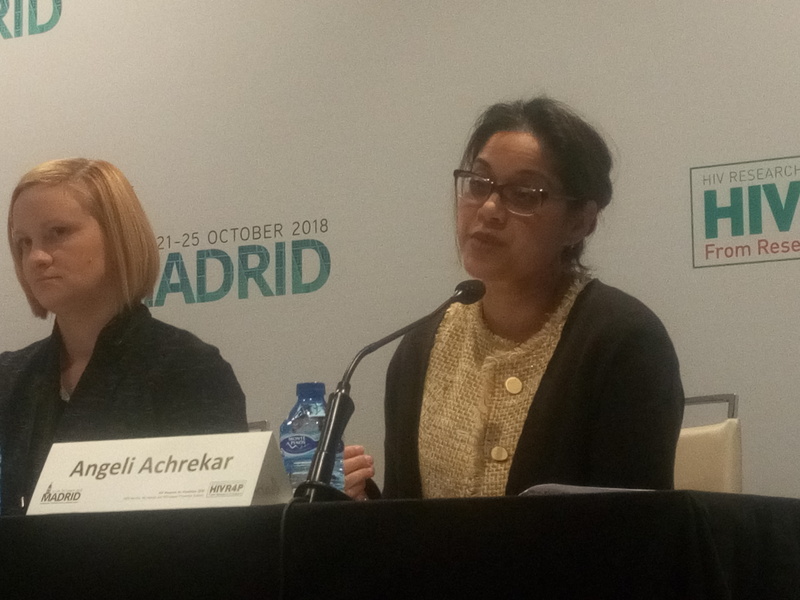 Global AIDS Coordinator and Health Diplomacy, Angeli Achrekar says the US government is proud of the gains made so far and is committed to do more. Achrekar, however, expresses optimism that the PEPFAR initiative will see a significant reduction in new HIV infections by 2020. PEPFAR’s $5.9billion investment in Kenya between 2004 and 2018 has so far seen the country put 2.2 million people on antiretroviral treatment, 992,492 men on Voluntary Medical Male Circumcision, HIV testing services for 20 million people and support for 1.7 million orphans, vulnerable children, and their caregivers. But despite the steps made, Miles to go—closing gaps, breaking barriers, righting injustices, a UNAIDS 2018 report released in July warns that the 75 per cent prevention target by 2020 may not be achieved if the current global trends continue. According to UNAIDS, about 7000 young women aged 15–24 years become infected with HIV every week. This means 1000 girls every day, an equivalent of an entire high school in Kenya. 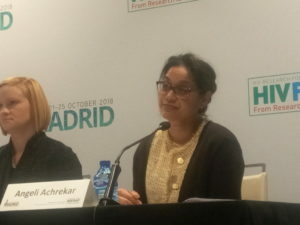 Speaking during the ongoing HIV Research for Prevention 2018 conference, Achrekar siad adolescent girls and young women are top in their priorities as the programme contributes towards the fight against AIDS. “We are focused precisely on reducing HIV prevalence among adolescent girls and young women. We are keen on changing lives of girls in communities,” she said. PEPFAR has invested $760m in 15 countries and high burden cities in Africa.